The modern Tec single lever high rise sink mixer with swivel spout from Hudson Reed, incorporating the latest ceramic cartridge technology. Although these fittings are suitable for low pressure, we recommend a minimum operating pressure of 0.1 bar for best performance. 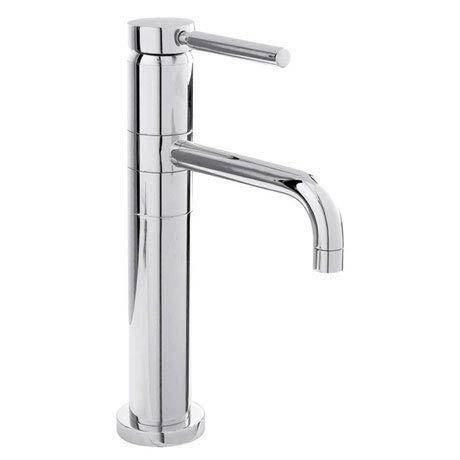 Tec single lever bathroom taps provide fingertip control of flow and temperature with a stunning simplicity that proves beyond doubt that less really can mean more. We also offer co-ordinated showers. "Nice looking product, not fitted yet but looks great."